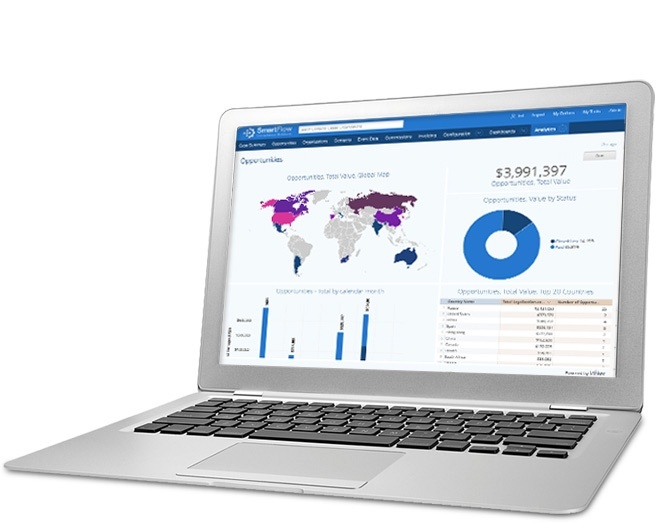 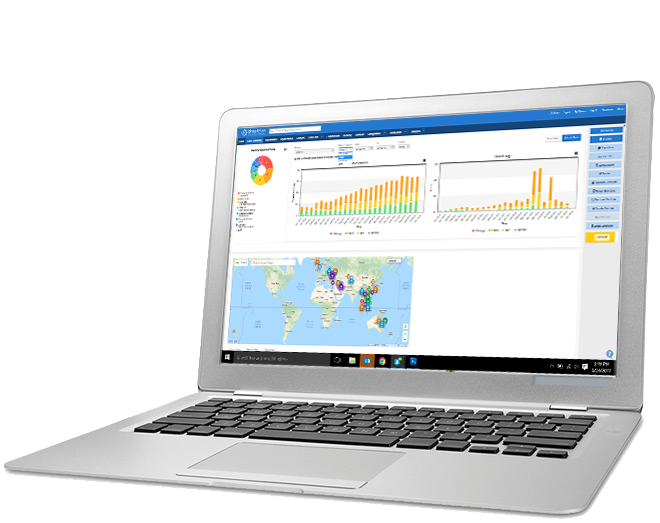 LOS ANGELES, Calif. – Jan. 23, 2019 – SmartFlow Compliance Solutions (SmartFlow), a leading software cyber-security company, announces SmartFlow Professional 2019, an entry-level, cloud-based, anti-piracy solution for small and medium-sized businesses (SMBs) that are developing on-premise software applications. 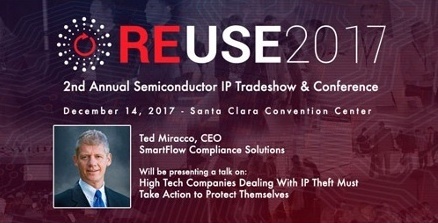 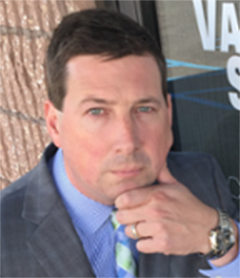 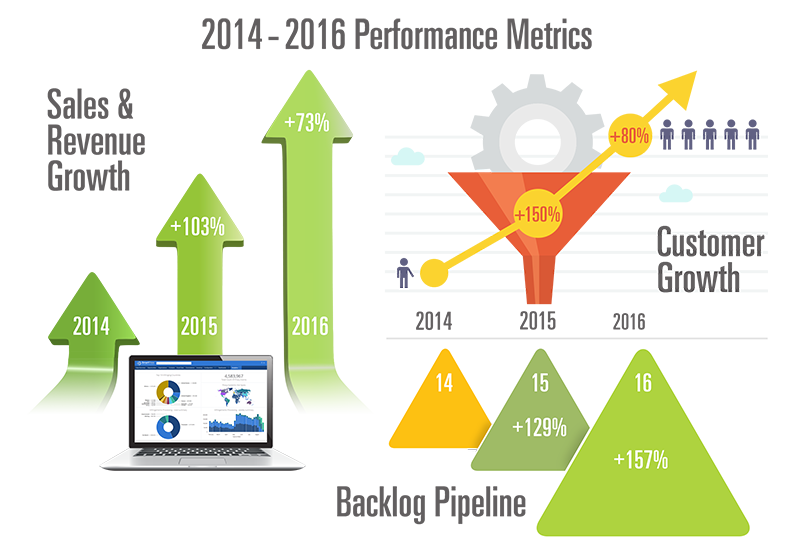 LOS ANGELES, Calif. – Nov. 21, 2017 – Ted Miracco, CEO of leading software anti-piracy and cyber security company SmartFlow Compliance Solutions, will present the keynote speech at REUSE 2017 in Santa Clara, Calif. on December 14, 2017. 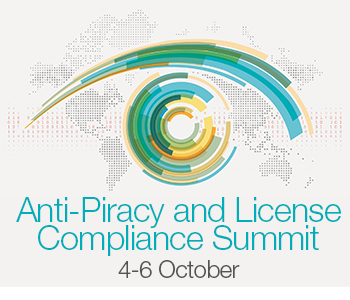 LOS ANGELES, Calif. – Sept. 21, 2017 – SmartFlow Compliance Solutions, a leading developer of anti-piracy and software license compliance technology, announces that cyber security experts from both the private sector and the U.S. government will speak at the fourth annual Anti-Piracy and License Compliance Summit, to be held at Keysight Technologies in Santa Rosa, California, October 4-6, 2017. 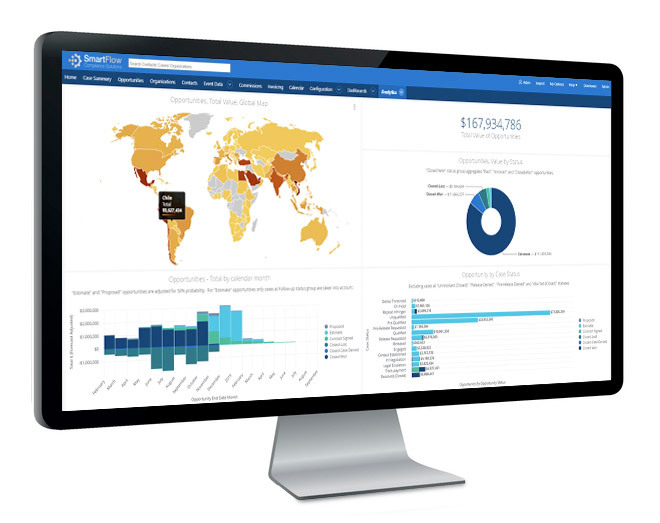 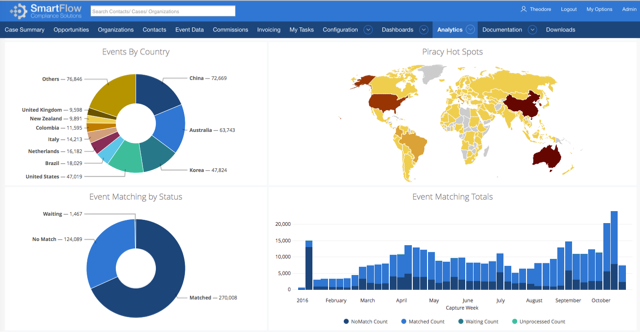 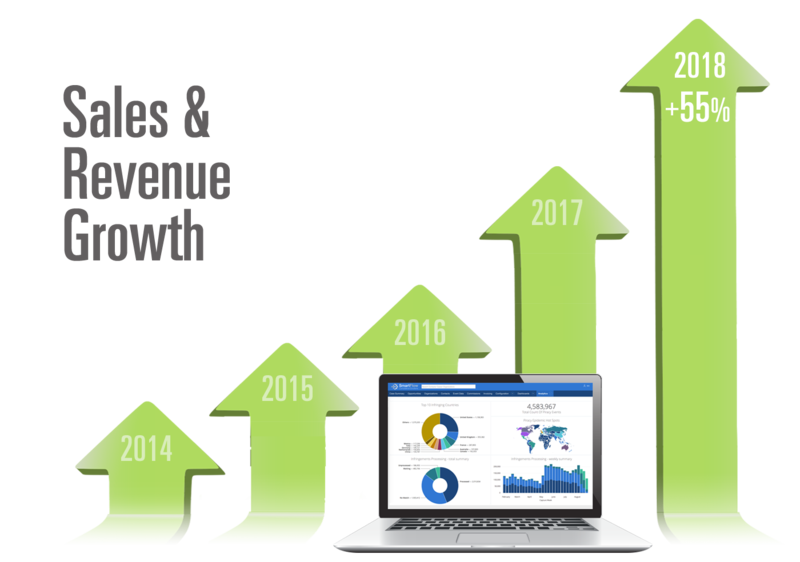 LOS ANGELES, Calif. – Aug. 30, 2017 – SmartFlow Compliance Solutions, a leading developer of anti-piracy and software license compliance technology, announces SmartFlow Enterprise 2017 with a unique new configurable data collection functionality that enables customers to comply with the European General Data Protection Regulation (GDPR).